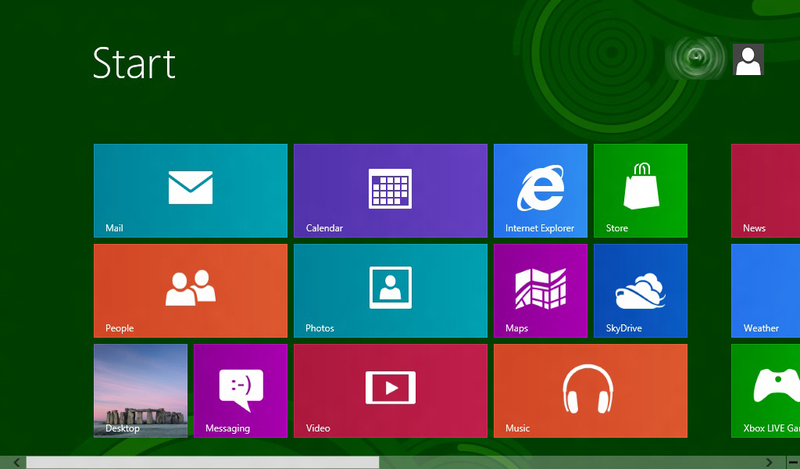 Windows 8, Microsoft’s overhaul of its flagship PC operating system, isn’t due out in final form until October 26th. If you’re curious about it and just can’t wait to kick the tires, the company has a free Windows 8 Release Preview edition you can download and try out for yourself. So, what are the system requirements to run this Win8 beta? According to Microsoft, the requirements are mostly the same for any PC running Windows 7, although there are some stricter screen-resolution requirements if you want to get 100 percent out of the experience. Before you get rolling, be sure to read the Frequently Asked Questions page before you start, just so you know what you’re getting yourself into. Microsoft also has a Windows 8 Release Preview information page and a very colorful 25-page PDF guide to the software that automatically downloads if you click here. Just remember, once you install the Windows 8 Preview, you can’t magically undo it and go back to your previous operating system without doing a full reinstall with all the hassle THAT involves. So if you’re going to try out the unfinished Windows 8 — which is still a technically a beta — it’s best to do it on a PC that’s not essential to your daily functioning computer life. There’s no guarantee all of your programs will function properly. There’s no real tech support outside of online forums. Consider yourself warned there — and have a great time if you just can’t wait until fall.